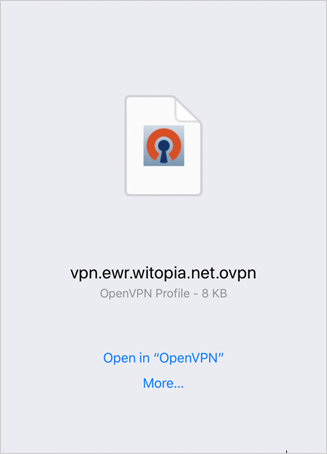 NOTE: When you open the app, if you get the following window, select OVPN PROFILE. 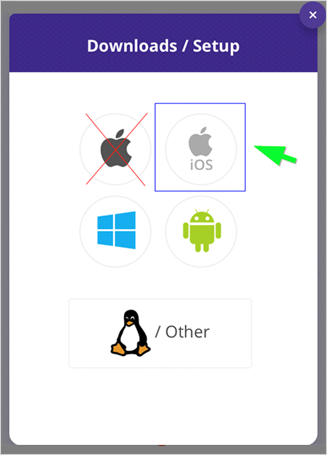 Do not select any other option! 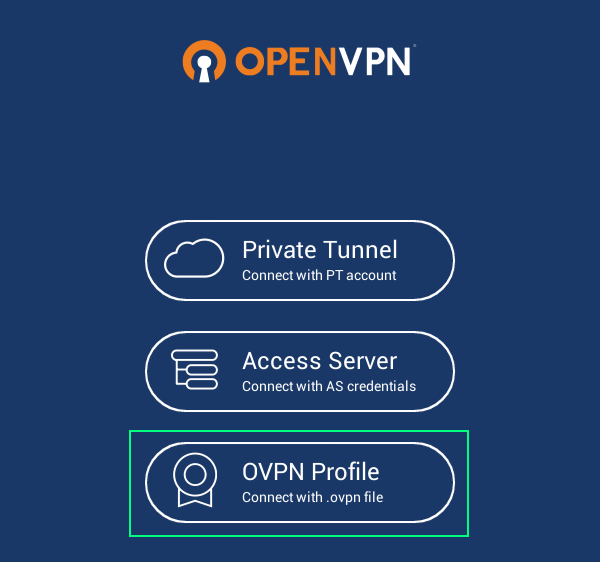 Reminder: If you get the follow window, select OVPN PROFILE. Do not select any other option! 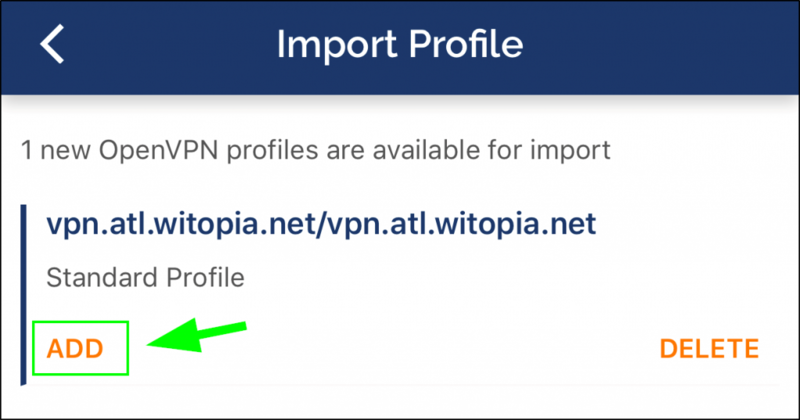 You will get the following screen, with “Profile successfully imported”. Tap ADD again. Set “Allow Compression” to FULL. or DOWNLINK (either should work well). 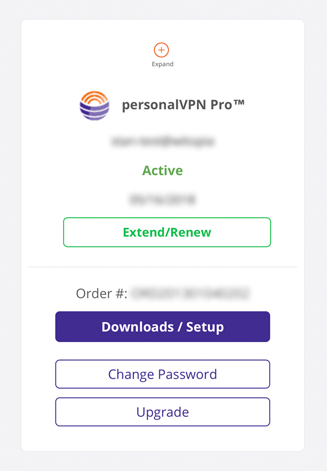 The slider toggles to Connected and a VPN indicator is shown at the top of your screen. 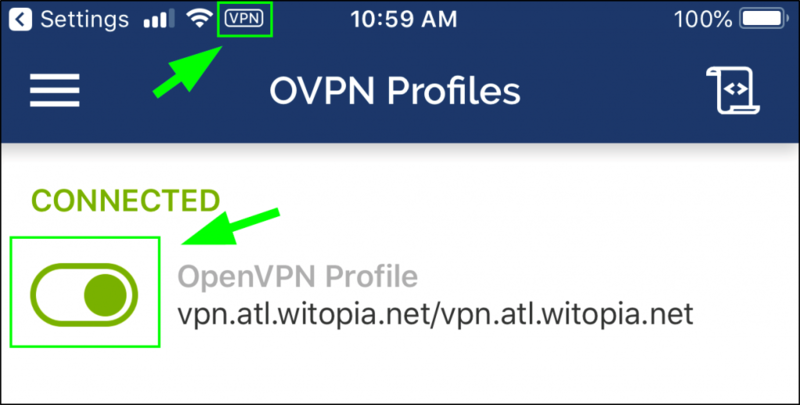 You may rinse and repeat to add multiple VPN profiles as you like.